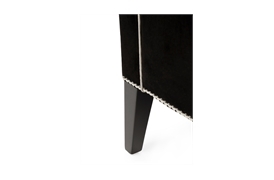 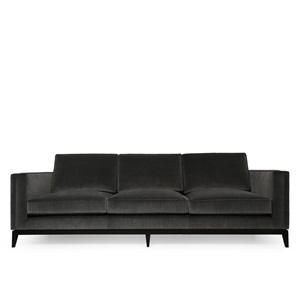 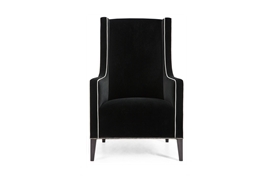 A refined and commanding piece, the Christo infuses contemporary influences with classic design features. 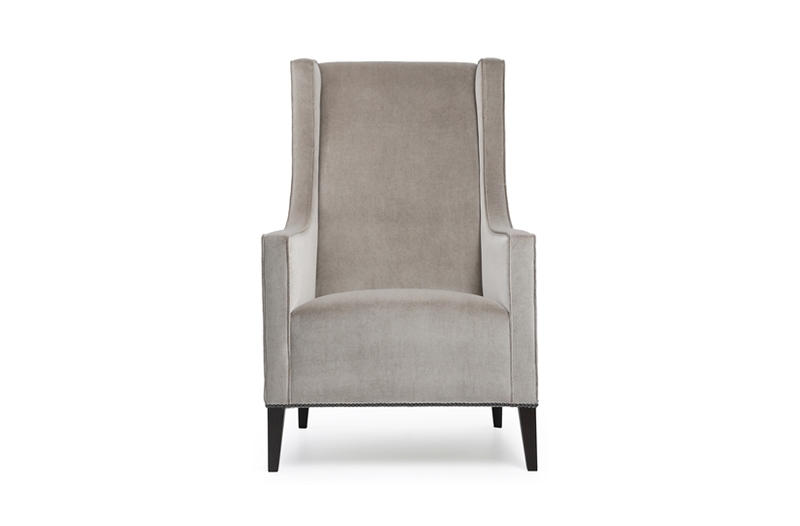 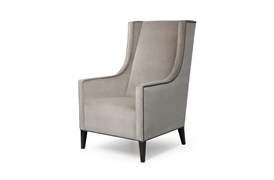 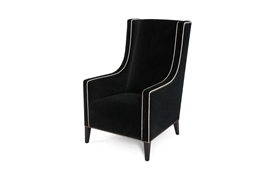 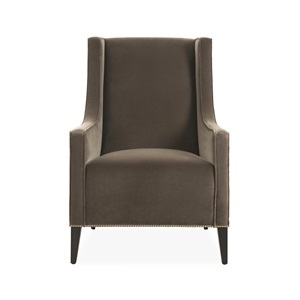 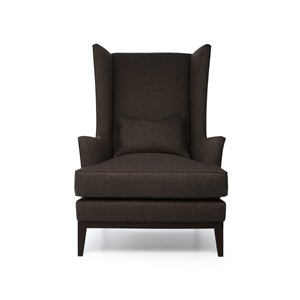 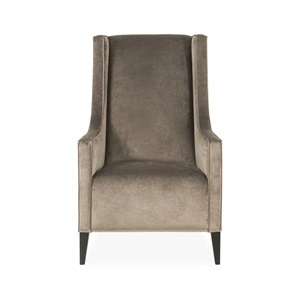 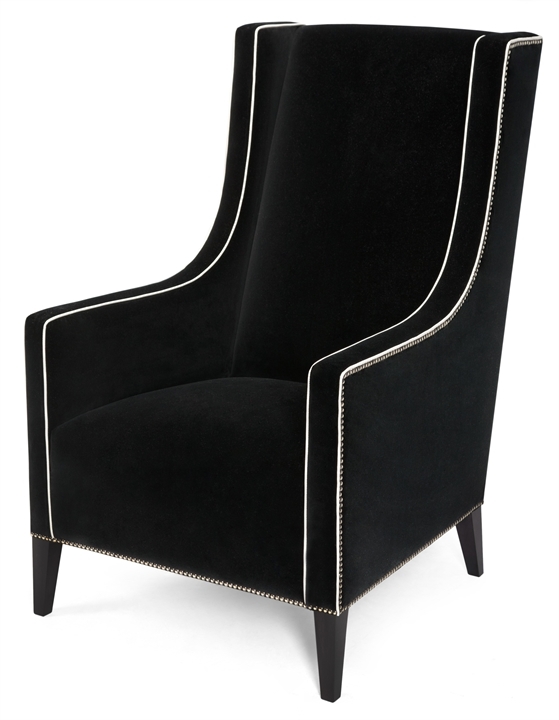 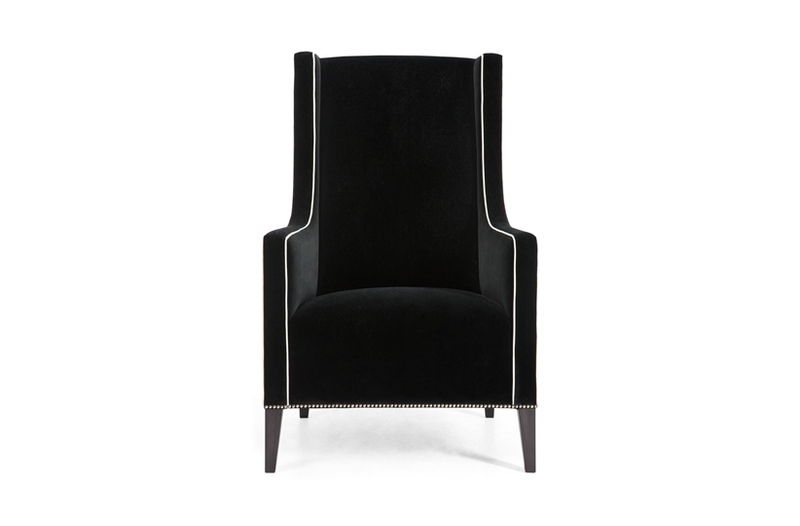 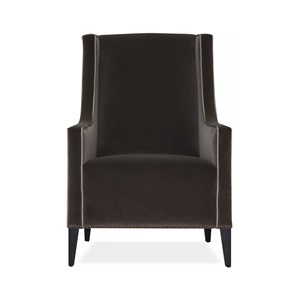 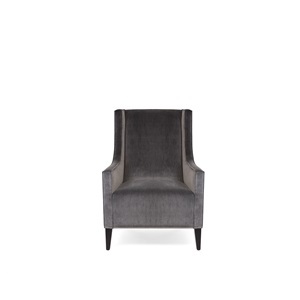 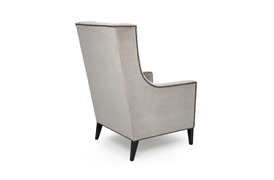 Based on the traditional wing chair, this unique piece comes with a padded sprung seat as well as elegant piping and stud detail. 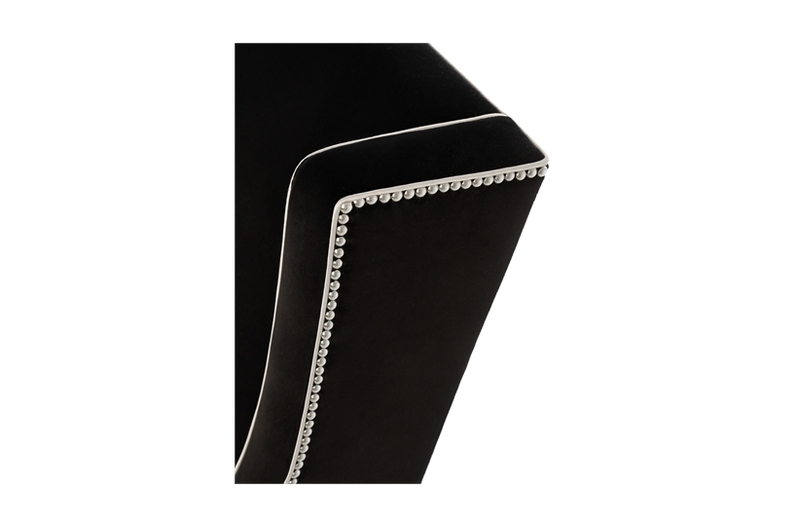 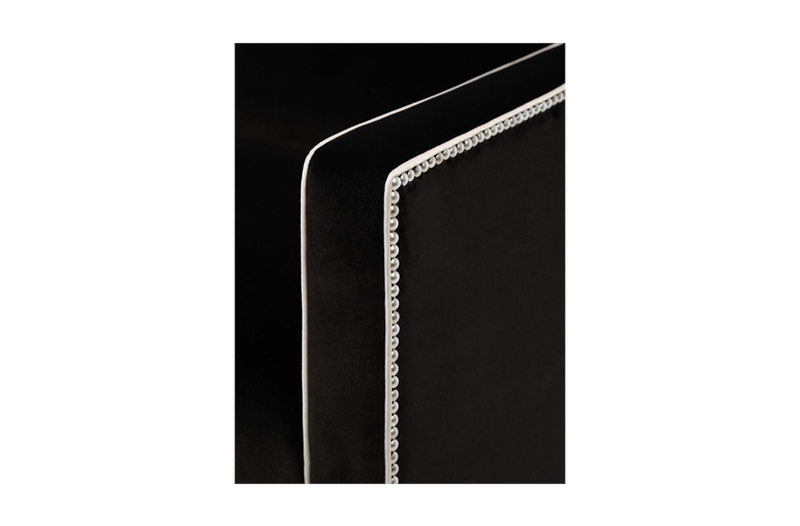 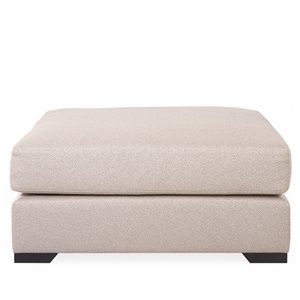 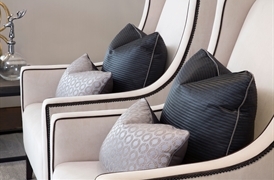 Upholster Christo in the fabric of your choosing for a modern or classic motif. 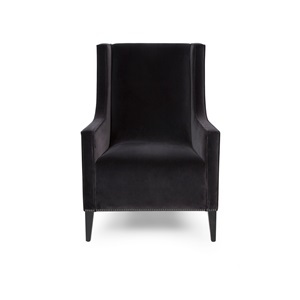 Also available with a lower back height (Christo Small).